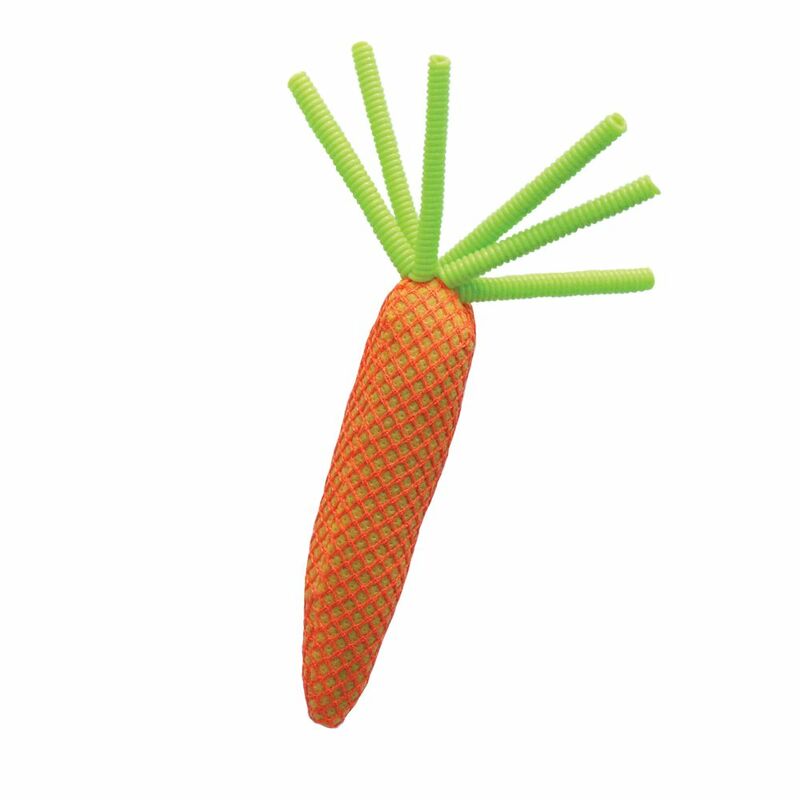 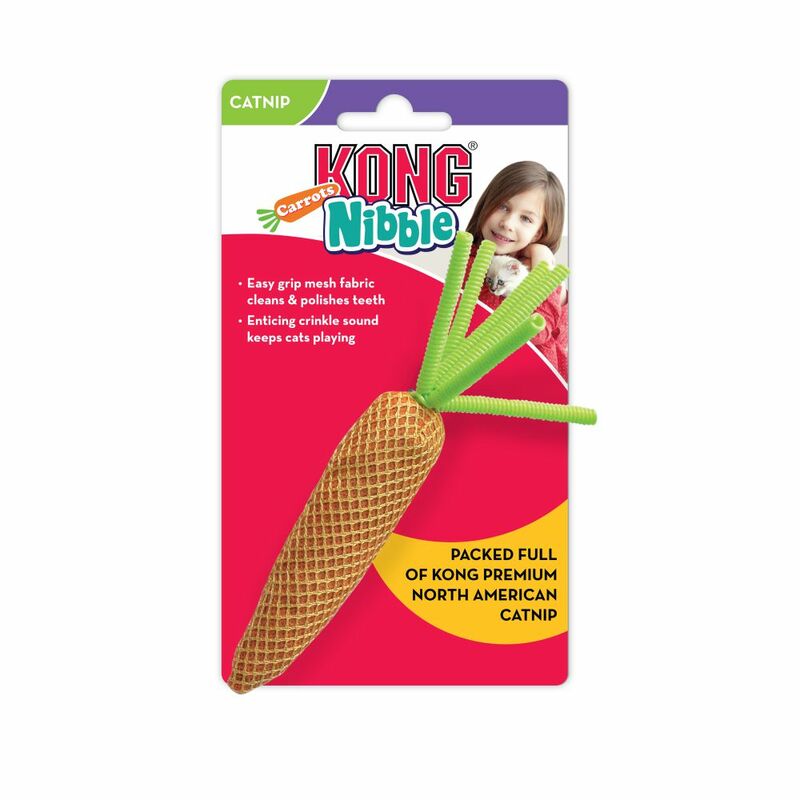 Harvest a feast of catnip packed fun for your feline with KONG Nibble Carrots. 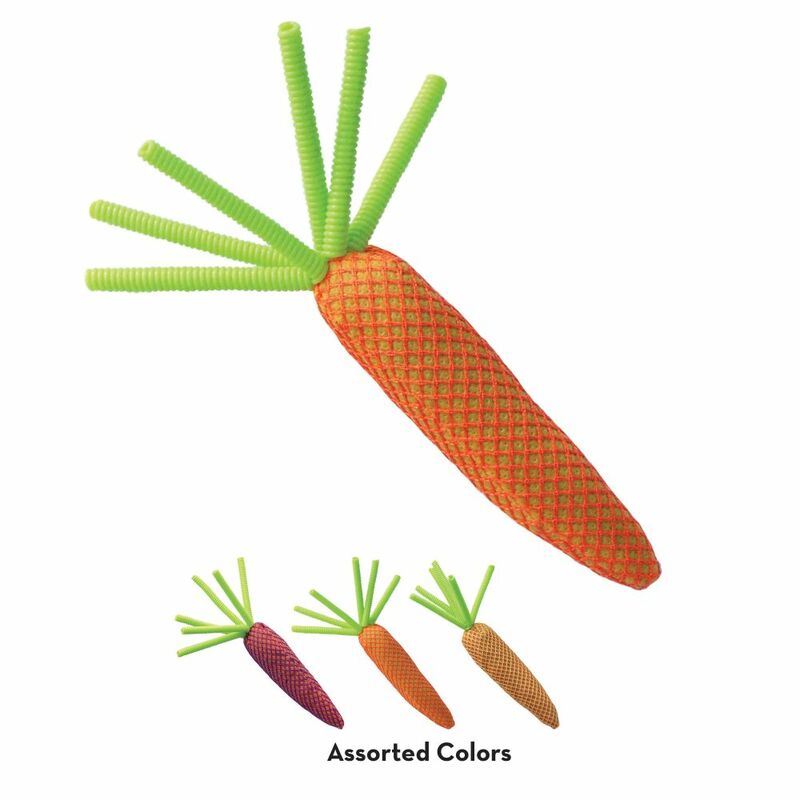 Overstuffed with KONG Premium North American Catnip and featuring a durable mesh netting this toy is sure to satisfy a cat’s natural instincts to catch and grab. 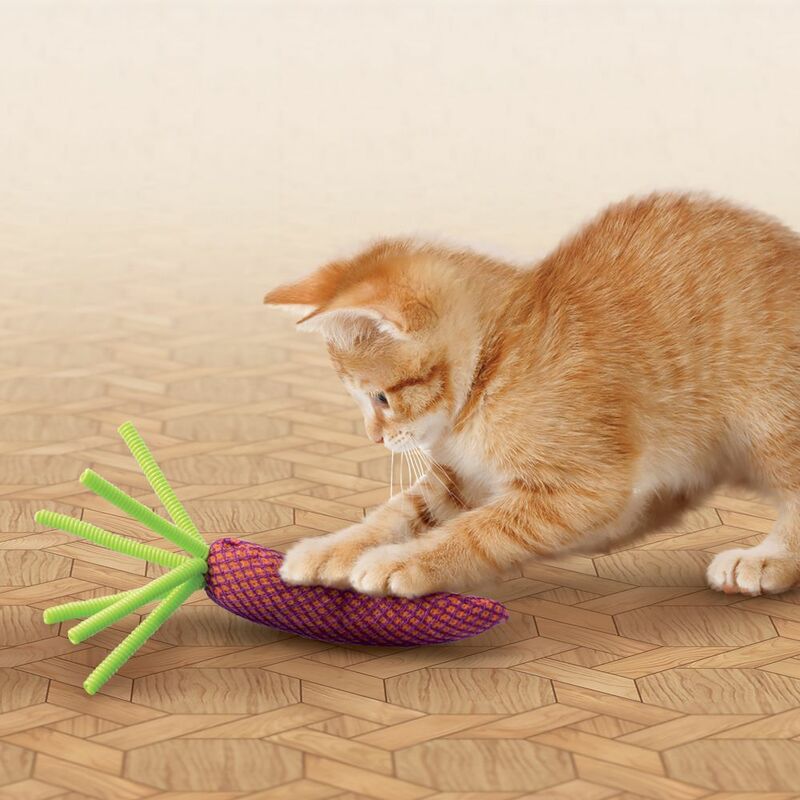 Adding to the fun is an interior crinkle paper that entices cats to play longer.